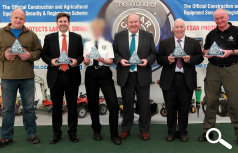 The Construction Equipment Association (CEA), the organisation behind Plantworx and the only official equipment security scheme CESAR, organised a ‘Police Aware Workshop’ on the final day (May 16th) of the inaugural Plantworx exhibition. The seminar, attended by over 100 serving police officers, was designed to raise awareness of the growing problem of equipment theft and to make police officers aware of the many benefits of the CESAR scheme. CESAR is fitted by most leading manufacturers and over 75% of new construction equipment in the UK is now delivered with CESAR. 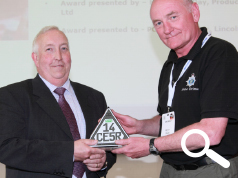 The team behind CESAR took the opportunity to make a number of presentations, at the close of the seminar, to people and organisations that have made a significant contribution to equipment security in the past few years and who have worked to make CESAR such a success. Citation-For an outstanding contribution to crime fighting-agricultural equipment. 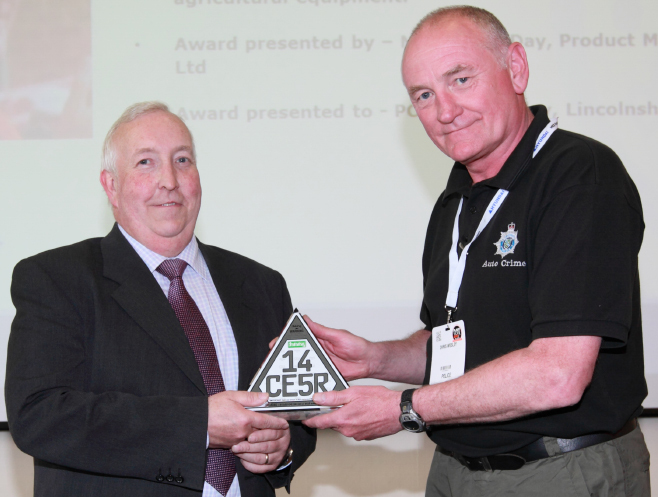 Award presented by Mr Gordon Day, Branch Tactical Marketing Manager, John Deere Limited. Award presented to PC Chris Wesley, Lincolnshire Police. Citation-For an outstanding contribution to crime fighting-construction equipment. 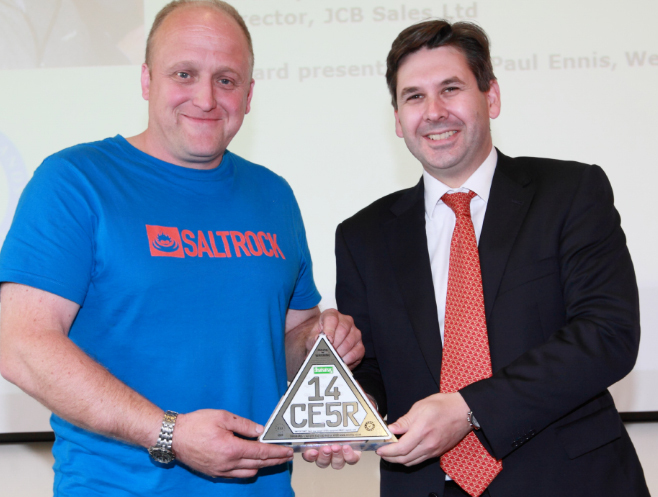 Award presented by Mr Dan Thompstone UK & Ireland Sales Director, JCB Sales Limited. Award presented to PC Paul Ennis, West Midlands Police. Citation-For an outstanding commitment to proactive policing to combat construction and agricultural equipment theft. 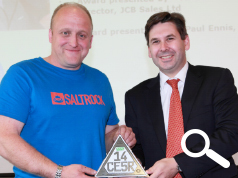 Award presented by Mr Colin Wood Chief Executive CPA. 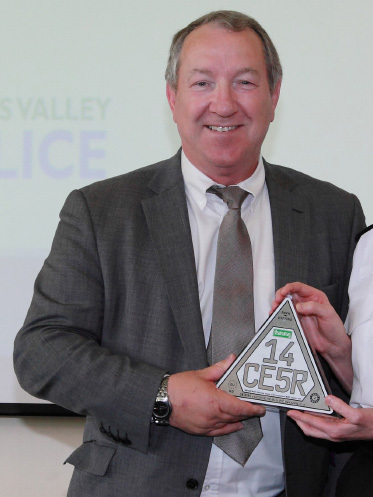 Award presented to Thames Valley Police. Citation-For leadership in promoting best practice to combat construction equipment theft. 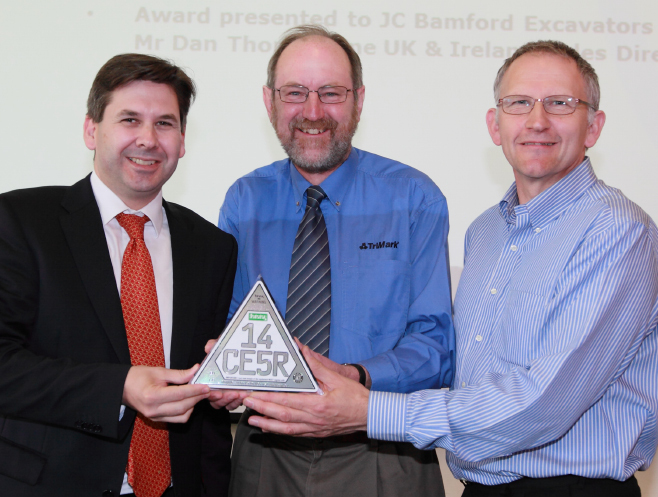 Award presented to JC Bamford Excavators Limited, accepted by Mr Dan Thompstone UK & Ireland Sales Director. 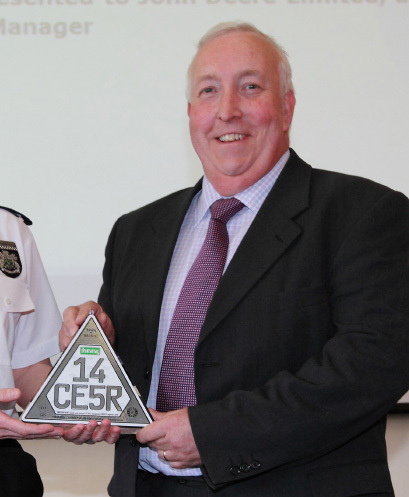 Citation-For leadership in promoting best practice to combat agricultural equipment theft. 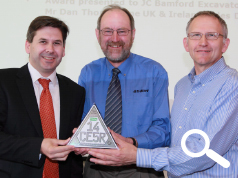 Award presented to John Deere Limited, accepted by Mr Gordon Day, Branch Tactical Marketing Manager. Citation-For a consistent commitment to promoting security best practice in the construction industry. 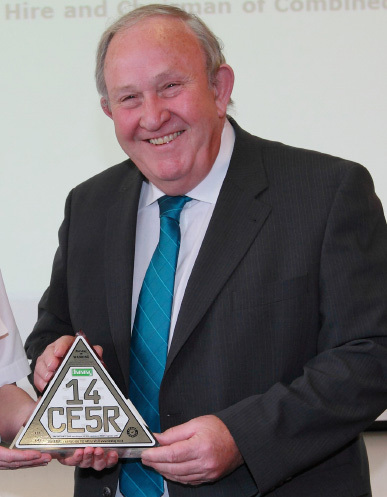 Award presented to Mr Mike Revell, Group Plant Director Clancy Plant Hire and Chairman of Combined Industries Theft Solutions (CITS). Mike Revell, Group Plant Director Clancy Plant Hire, is responsible for the successful running of the business. 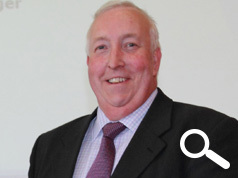 Mike joined Clancy’s in 1983, when he was appointed Depot Manager of the plant hire division. In time he took on the responsibilities of Plant and Transport Director, being promoted to the board some 12 years later in 1995. 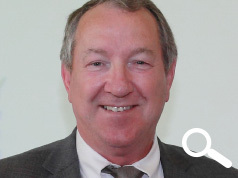 Mike has been Chair of the Combined Industries Theft Solutions (CITS) scheme since the mid-90s, and has been instrumental in raising awareness about plant and equipment theft prevention within the construction industry. 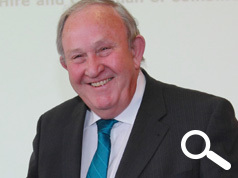 He also chaired the Freight Transport Association’s Essential Services Working Group between 2007 and 2009. Born in Cricklewood, North London in 1947, Mike studied at Northwood College. He did an apprenticeship in the motor industry with Henley’s in Edgware, an early career choice that piqued his interest for all things transport. When he’s not at work, Mike can be found nursing his petrol head tendencies elsewhere. Another type of transport he enjoys is boats, namely one of the motor varieties that he keeps on the South coast. He held the esteemed post of The Commodore of Chichester Yacht club for two years between 1999-2001. Mike lives in Pinner with his wife Sue, with whom he has a son and a daughter. His daughter, Clare Burgess, works in business development for Clancy Plant Hire.